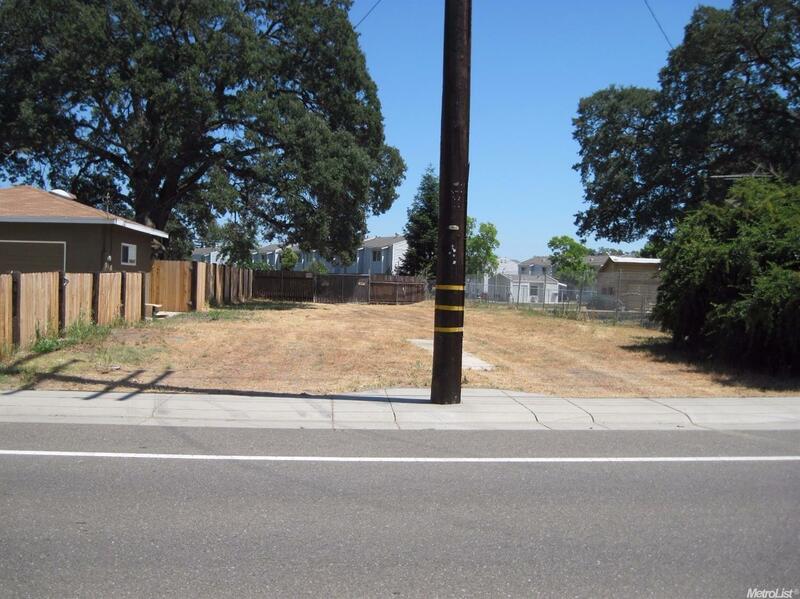 Build yourself a little compound of homes in the middle of Rocklin town! Near schools, restaurants and retail. Recent lot line adjustment completed. Utility pole and easement at street entrance. Property is behind gated fence. Previous owner had a tentative map for six homes(expired w/o approval).